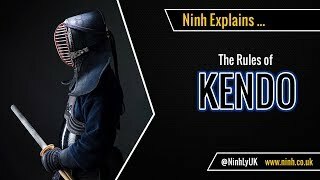 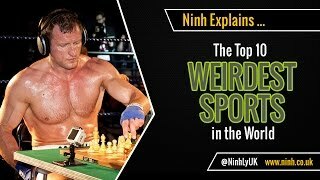 Ninh explains - The Rules of Karate. 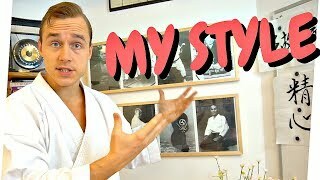 This video covers the new 2017 rules for Olympic Karate - this is a Japanese Punching and Kicking Martial Art. 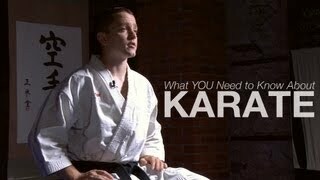 Learn about punch, kick, points, ippon, waza-ari, yuko, Olympics, and more. 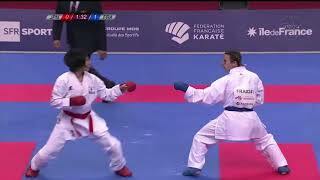 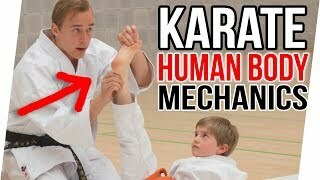 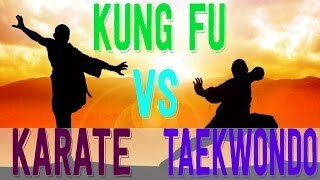 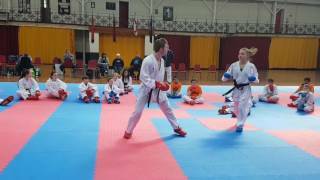 Video: Copyright WKF (I do not own video footage and claim fair use).